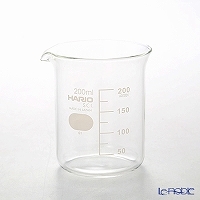 The Japanese glassware "Hario" comes from "hari (glass) " and "o (king)". 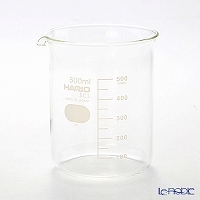 Its heat-resistant and acid-resistant glasses are only composed of natural minerals and can be used in microwave. In order to improve the safety of the materials, heavy metals, such as lead, zinc, or cadmium, are not used at all. Your search for selected condition returned 77 results. Shake the dressing it in one, making, pouring, save too! Such as tea, milk, hot water instead on various occasions he tumbler! 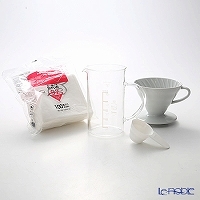 Tea & coffee time enjoyable heat-resistant glass cup & saucer! Degree of fire are not required. Rice pot glass lid 500 easily in your home is lovely clay pot rice. Heat-resistant glass cup and saucer tea & coffee time is fun! 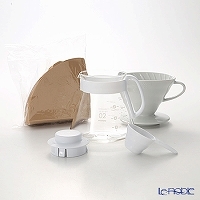 With dressing bottle, shake-making, pouring, save too!